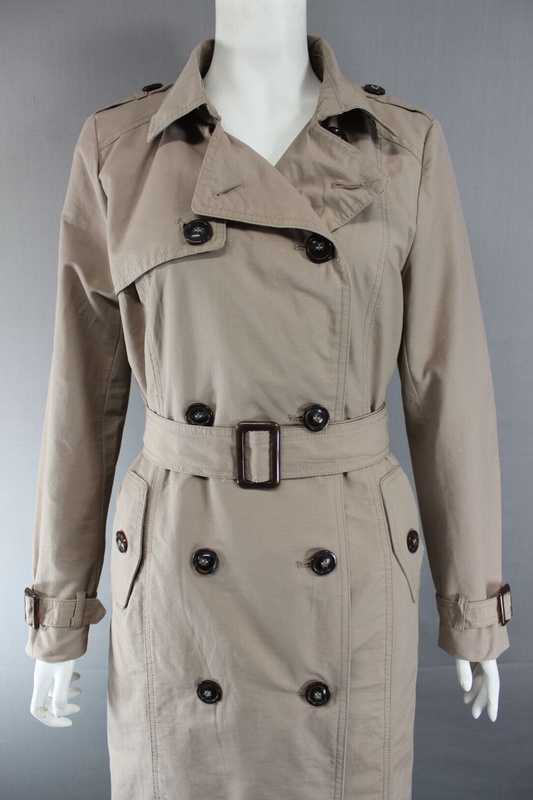 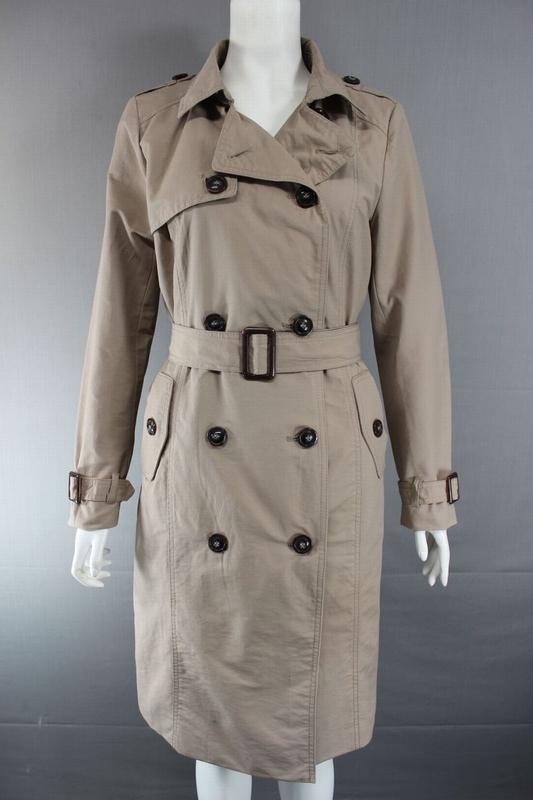 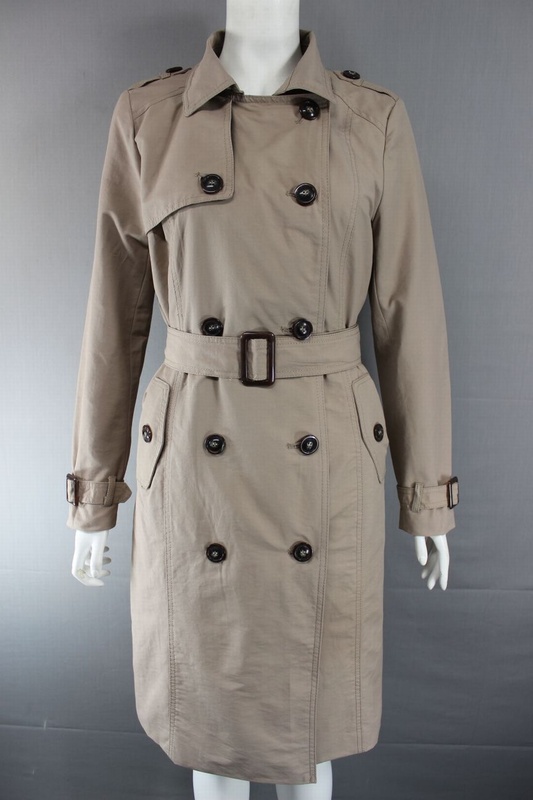 4820 x EX HIGHSTREET LADIES TRENCH COAT LIGHT MAC WITH BELT. 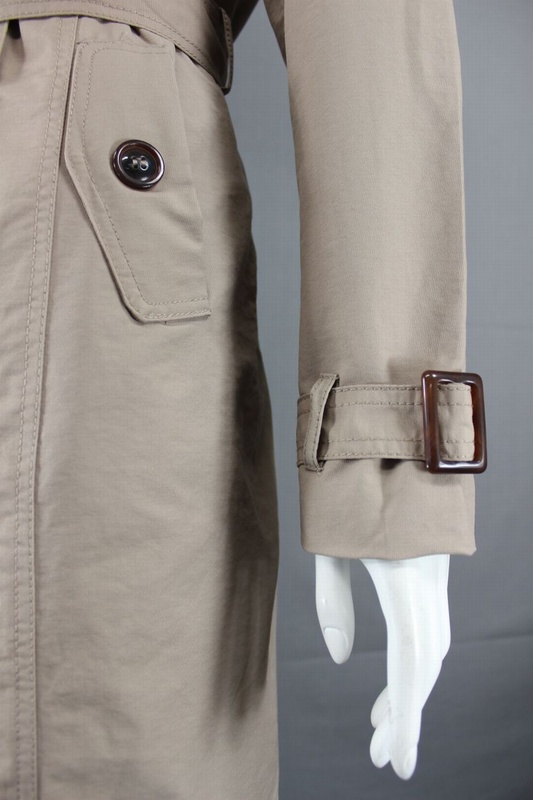 JUST £3.50 EACH. 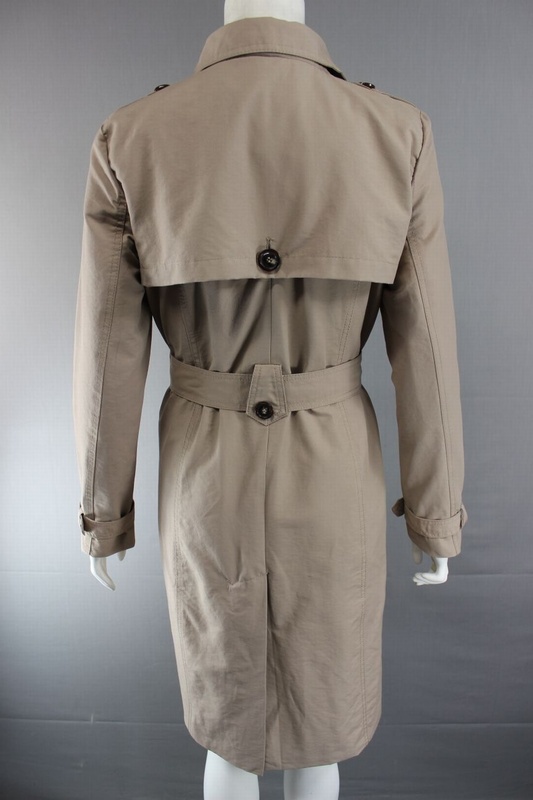 TO SEE PACKING LIST WITH PHOTO PLEASE DOWNLOAD PDF FILE AT THE TOP OF THE PAGE.